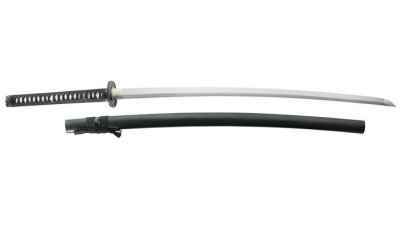 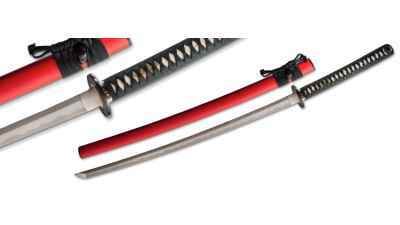 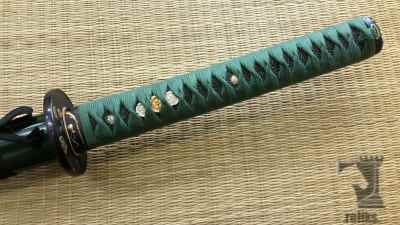 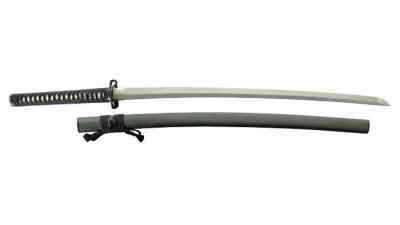 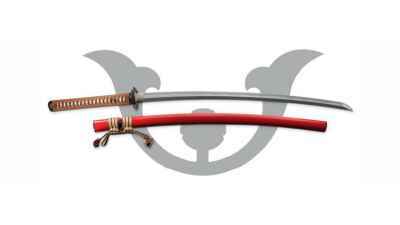 Forged Katana that aren't folded are also known as mono-steel swords. 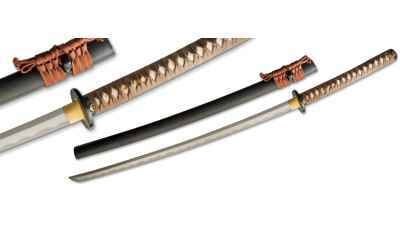 Today's modern steels do not require folding as they did in feudal Japan. 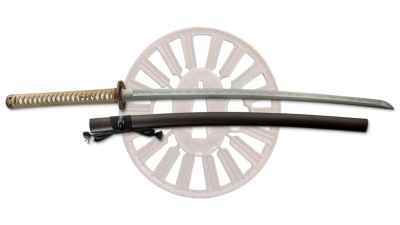 Our steel refining methods are much better from foundries with hundreds of years more experience creating quality billets of steel. 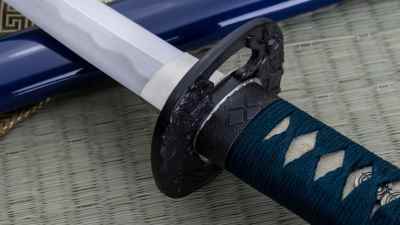 Folding is still performed on some blades for the sake of tradition and the distinct aesthetic patterning it creates in the blade. 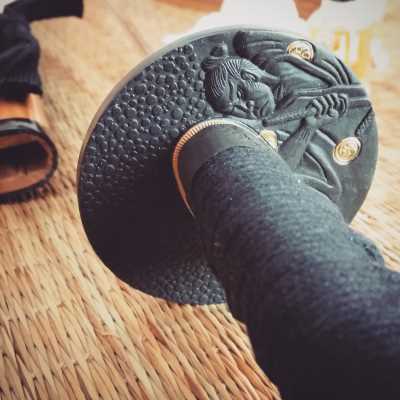 It is only a necessary step if the sword is being forged from traditional sand irons. 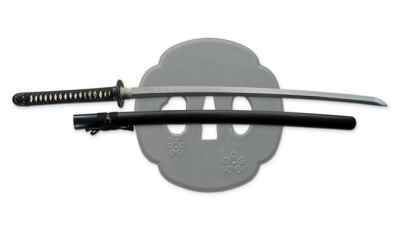 Folding modern steels won't make a sword any stronger than today's forged high carbon steel katana. 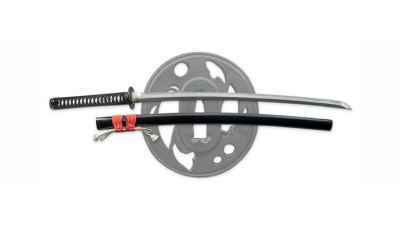 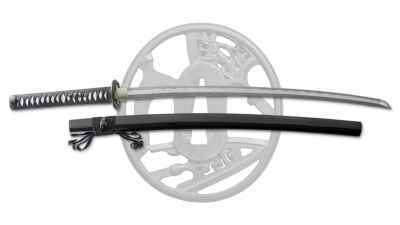 These sword are created and designed for the martial artist. 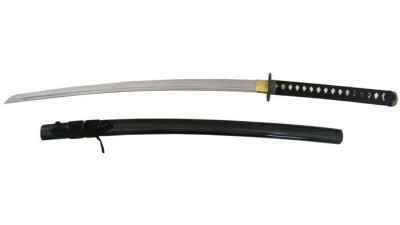 The Samurai were well known for their use of the bow and it was common place as far back as the 3rd century BC.